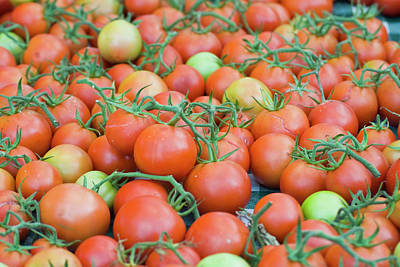 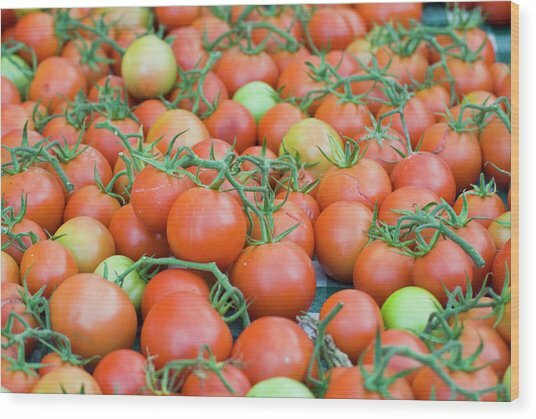 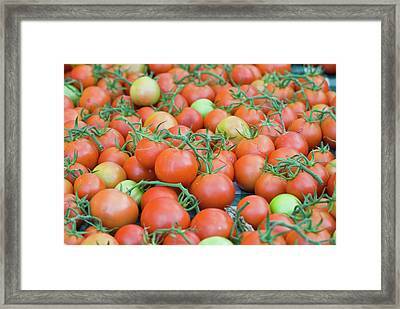 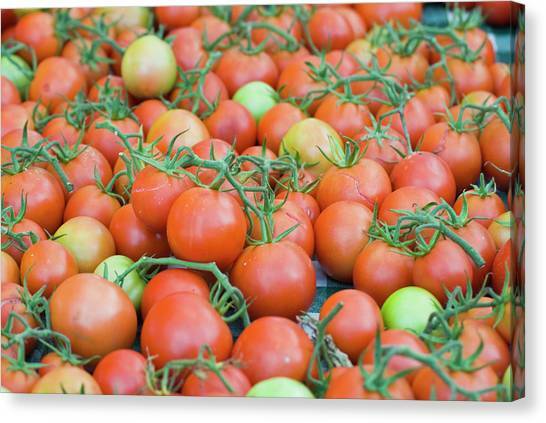 Organic tomatoes at a Farmers' Market. 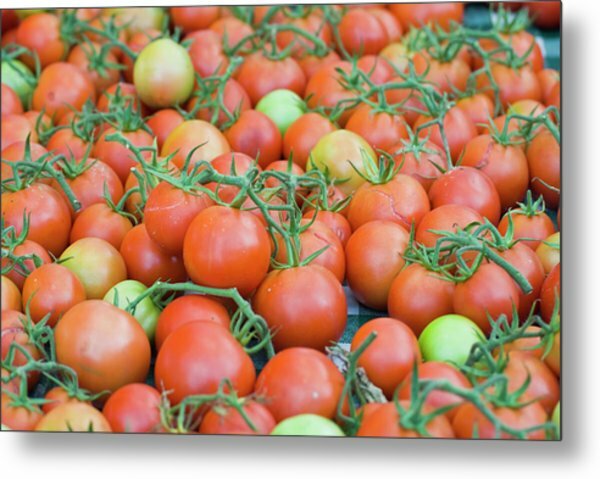 There are no comments for Tomatoes On The Vine. Click here to post the first comment.